A book of 56 poems and 47 color photos by Jim Smith is now on Amazon and iTunes. Get the ebook for $3.99 on Amazon’s Kindle. 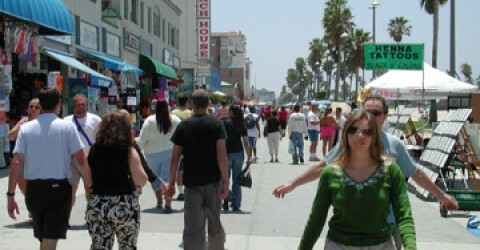 Get a pdf version for $3.99 at Venice West Publishers. 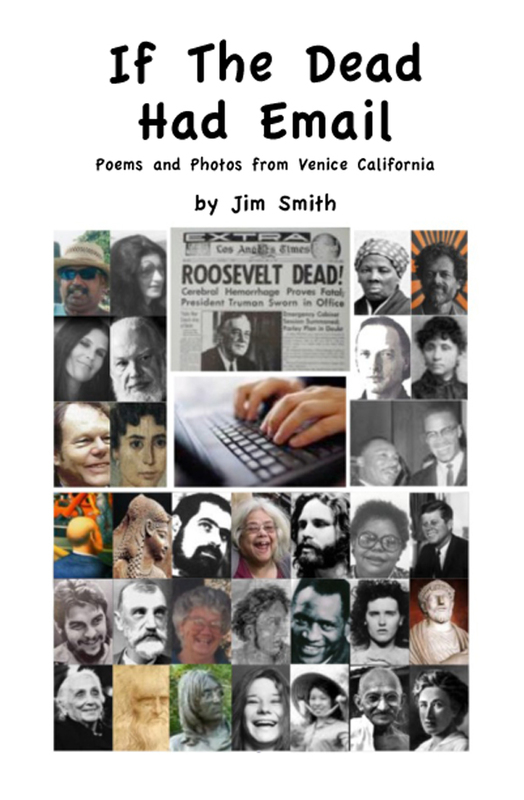 Support Venice Poets: Buy one today!